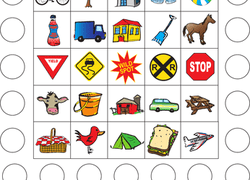 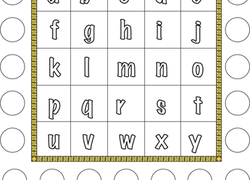 Help your kindergartener learn to recognise lowercase letters with this fun and colorful alphabet bingo worksheet! 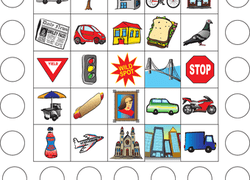 Try this this zig-zag puzzle, a simplified version of the crossword for younger students. 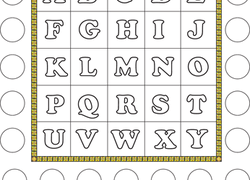 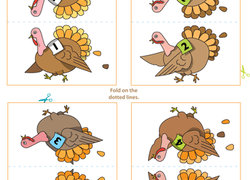 Flex your mind with this printable Christmas puzzle that your child can make himself! 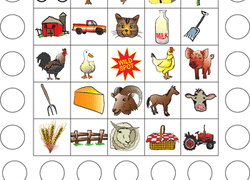 This Santa jigsaw will help build fine motor and reasoning skills.